Michael Clay is working on a TMF Xtext implementation of EMFatic (see this screencast). He's also prepared a screencast showing template proposals on Martin Fowler's DSL example. 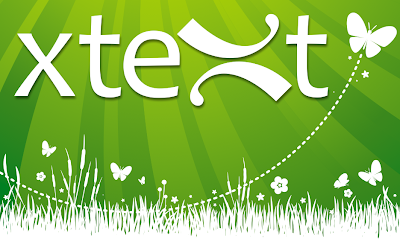 We'll show more of TMF Xtext at EclipseCon in march.